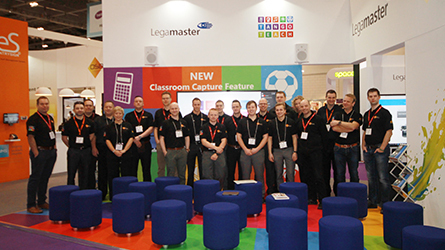 We are a leading multi-division company delivering a wide range of AV and technology solutions to the education and corporate sectors. We manufacture a range of own-brand solutions developed in-house as well as exclusively distributing a range of complimentary products from selected overseas partners. 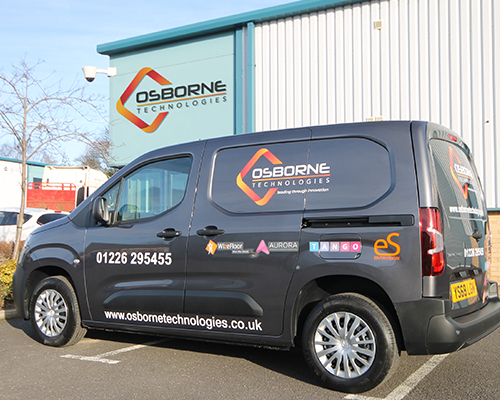 Founded in the UK in 1996 by Tom Osborne, our managing director and owner still today, Osborne Technologies originally started as a builder and retailer of custom-made personal computers and has developed into the multi-division solution provider that it is today. We have grown year-on-year since we started, and now supply thousands of schools, businesses, partners and government organisations across the world with a range of quality products and services, many of which are now developed in house. Today we employ over 58 dedicated staff across various departments including product development, technical and product support, sales and marketing, installations and finance with offices and distribution centres in the UK, Europe and USA and partners around the globe. Our team of product specialists have in-depth product-specific knowledge and are available to demonstrate our products and provide the expert help and advice you need when making important purchasing decisions. With expertise in touchscreens, multi-touch software, visitor management and access control, sensory and immersive spaces, scent delivery and wireless infrastructure you can be sure we can help. Look out for the 'created by Osborne Technologies' emblem which identifies our own-brand products. These products are created in house and are available exclusively from ourselves or our partners. 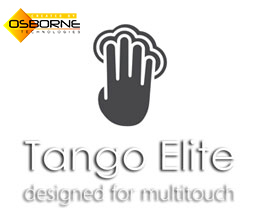 The 'exclusive to Osborne Technologies' emblem identifies products for which we are the distributor or exclusive partner. These products are available exclusively from ourselves or our partners. 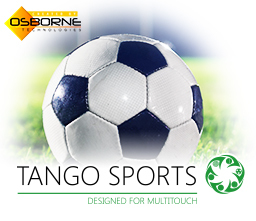 Osborne Technologies have launched it's new range of Tango large format full-HD and ultra-HD (4K) multitouch display screens. 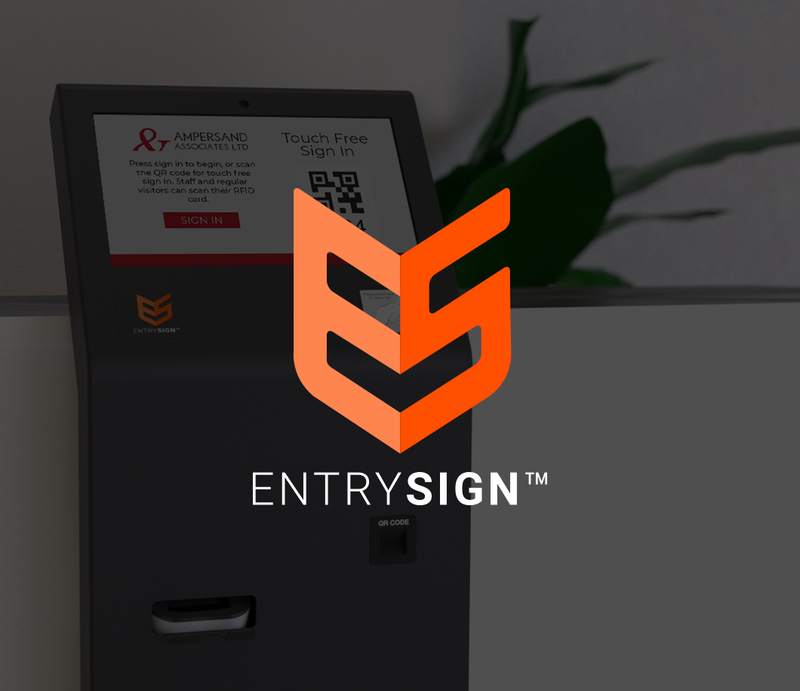 Improve safeguarding and enhance your visitor experience with EntrySign, our award winning touchscreen visitor management system. 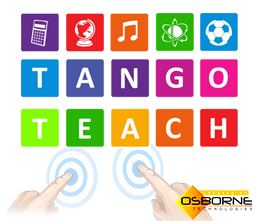 Designed specifically for use on large format multitouch displays, Tango Teach is our next-generation core teaching application. Business presentation software designed for large format interactive presentation displays and multitouch screens. 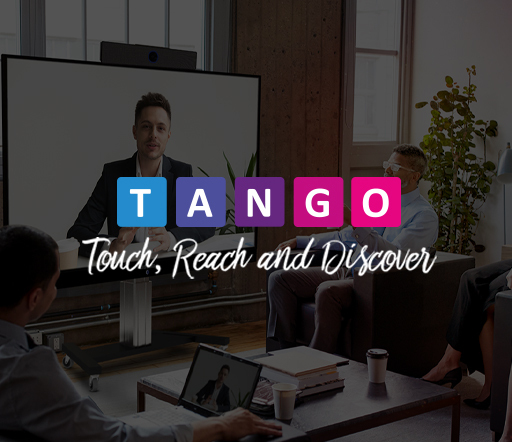 Using multi-touch technology in sports analysis Tango Sports has been designed to transform tactical meetings for coaching staff and players. All of our product ranges provide opportunities for resellers or accredited partners to benefit from our market leading solutions and industry expertise. Trade pricing is available on most products, and established companies can join our partner program and become fully trained and accredited, providing full sales, installation and support services to their existing customer-base. If you're interested in becoming a partner, please contact us and a member of our partner team will be happy to speak to you about the our partner programme. Our company values underpin everything we do and every decision we make. Our in-house development teams work hard to bring you the very best solutions and our product specialists travel the world sourcing the latest products and technology. We believe in offering quality products and services first. The quality of our products and services speak for themselves but don't just take our word for it - we're also ISO9001 accredited. Your satisfaction is our guarantee. We always strive to get it right first time, but if for any reason you're not happy, we'll do our very best to put it right. Our in-house installations team are fully trained and qualified to provide a full installation service for our products. All of our engineers are DBS-checked and we do not sub-contract installation works. In the event of a technical problem or other support requirement, our technical support team are based in the UK, waiting to take your calls and provide assistance where needed. Click here to visit our support page. Many of our products are designed to increase efficiency, reduce costs and minimise waste. For example EntrySign eliminates paper-based visitor books, and DocuPRO will reduce your paper usage and make printing more cost effective. We wouldn't expect our customers to settle for anything less. "Osborne Technologies installed our entry system quickly and efficiently. From the first contact to the professional installation team who just confirmed we'd picked the right company. Well done!"